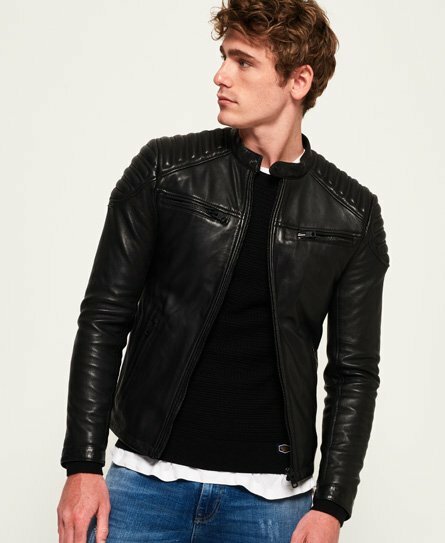 For a timeless wardrobe staple, shop our range of Superdry leather jackets for men. 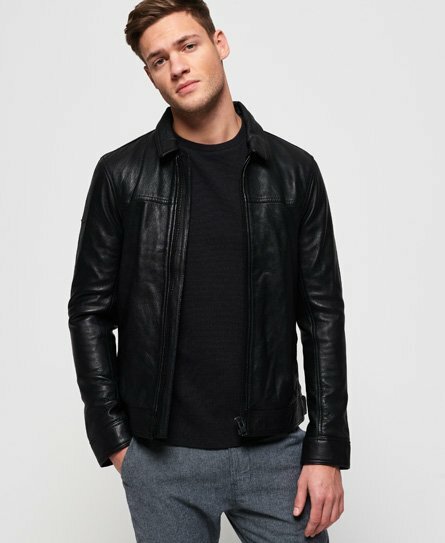 Our mens leather jackets are the ultimate investment, combining top quality craftsmanship with supreme style and comfort. 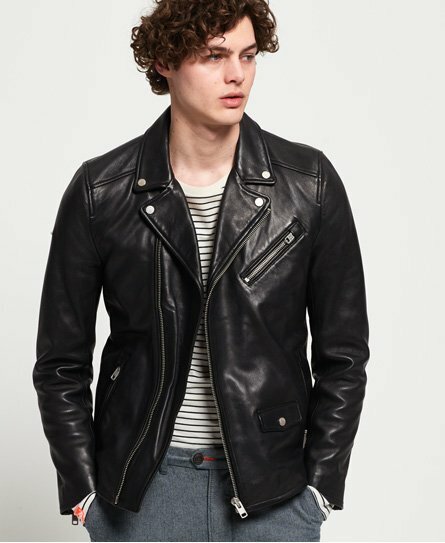 Try out one of our reworked leather bombers, or take your pick from classic cuts such as our biker or racer style jackets. 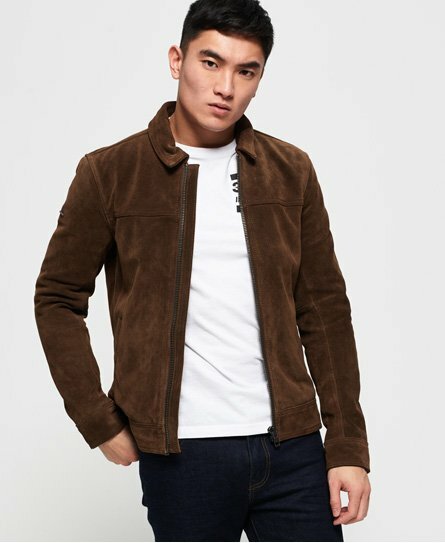 Premium leathers add a luxurious touch to our jackets and be sure to keep an eye out for zip detailing, inside pockets and contrast linings.